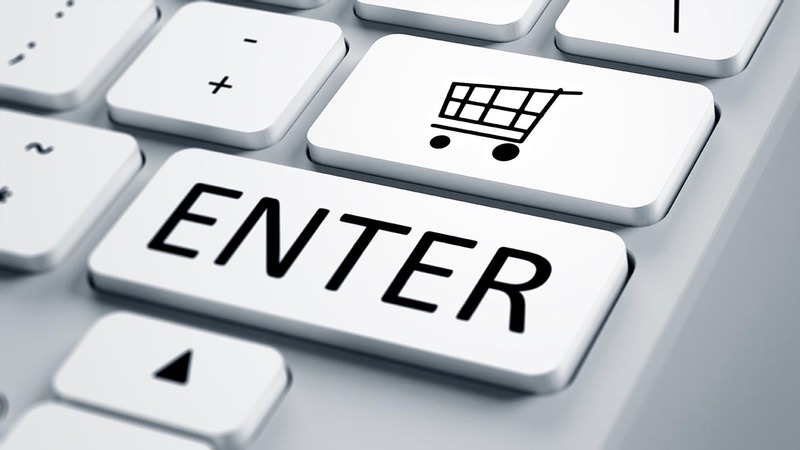 How are online retailers disrupting the market? The sight of an empty, dilapidated suburban mall is so commonplace that there are dozens of videos on YouTube filmed inside empty malls, documenting everything from skate boarders to haunted tours and more. According to Credit Suisse, 4,000 stores were shuttered in 2016, and 2017 could see that number double. Green Street Advisors, a leading real estate research firm, estimates that over 15% of malls will either close or be re-purposed over the next 10 years. This could have tremendous impacts on nearly 16 million Americans who work in retail, real estate and even lending, and who help finance retail shopping. Unfortunately retail bankruptcies are accelerating, and retail store closures are on track to be ~5x this year as compared to 2016 (~10k up from ~2k stores). And yet, it is not all doom and gloom. As the saying goes in real estate: location location, location. Stores in urban and more affluent areas have not seen as much impact, nor have fresh, cutting-edge and up-market retail brands. Americans are still shopping and spending money in the consumer space, in particular restaurants, hotels and travel, and online. Some retail spaces are seeing substantial overhauls, similar to the Valley View mall, also known as the Midtown project, not far from our headquarters office in Dallas. As Amazon continues gaining market share, A and B mall operators are filling vacancies with innovative, mixed-use spaces that intertwine gyms, movie theaters, grocery stores, restaurants, doctor’s offices, gardens, children’s entertainment centers, libraries, and shopping areas in exciting ways that breathe new life into these centers.